Team CareerShapers wishes its readers a very happy and prosperous year ahead!! Q 1. This is the official mascot of an award announced every year in the month of October. The prizes are intended to celebrate the unusual, honour the imaginative — and spur people’s interest in science, medicine, and technology. These prizes honour the achievements that make people LAUGH and then THINK. Q 2. Whose tagline in the 1990’s read “Not read by millions of people”. Q 4.Which country has the longest coastline in the world? Q 5. 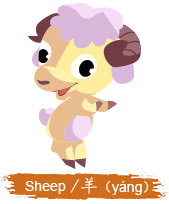 According to Chinese astrology and zodiac year 2015 was the year of Sheep. 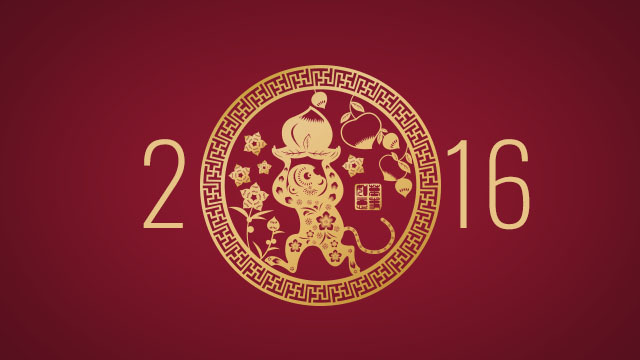 Year 2016 is the year of ____________. Q 6. For whom is the buzzword ‘empty suit’ generally used in business? Q 7. Afghanistan’s new parliament building was inaugurated recently. This was a gift from an Asian country. 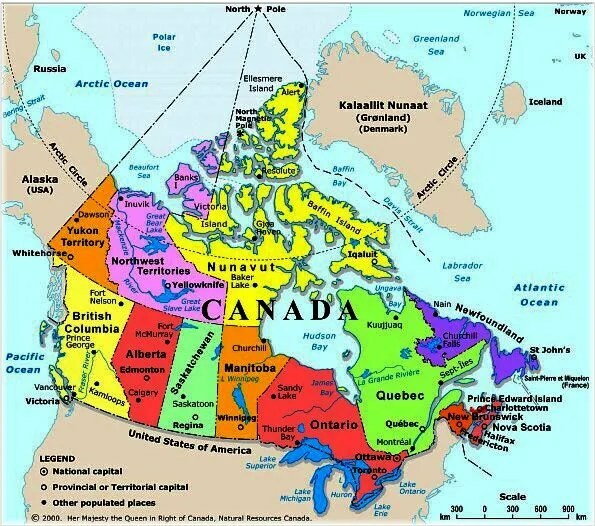 Which country has built the parliament building. Q 8. 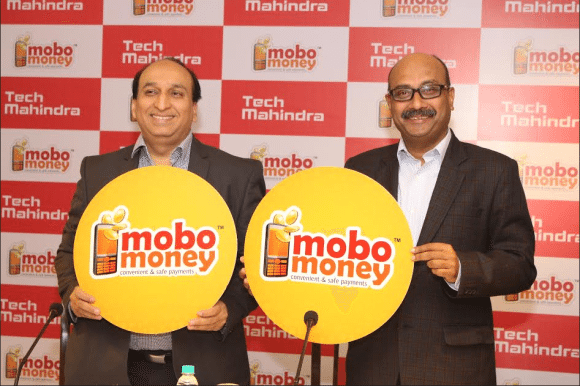 Mobo-Money was recently launched in India as a digital mobile wallet to enable payment services. It is a ‘Tap n Pay’ payment solution based on NFC (Near Field Communication) Technology which allows radio communication between two NFC enabled devices. All you need to do is tap your MoboMoney tag on the Merchant POS to make your payment.Every transaction data is protected by stringent encryption measures. Which Indian company owns Mobo-Money? Q 9. Name this sport. It is a small one- or two-person sled on which one sleds supine (face up) and feet-first. Steering is done by flexing the sled’s runners with the calf of each leg or exerting opposite shoulder pressure to the seat. Q 10. Invented by Joseph Gayetty, first commercial version of this product was introduced in the US in 1857. Its advertisements ran the tag line “The Greatest necessity of the age”. It replaced water, rags, sticks, sand, leaves, corncobs, animal furs that were being used as alternatives. It is still an essential item even today. Name the product . Ans 6. It is used for someone who is high up in a company due to unfair hiring practices, such as nepotism, and doesn’t really do anything for the company. It could also refer to someone who makes themselves out to be much more able or important than they really are. Generally, the term is used to describe someone who is not particularly good at their job. Ans 7. 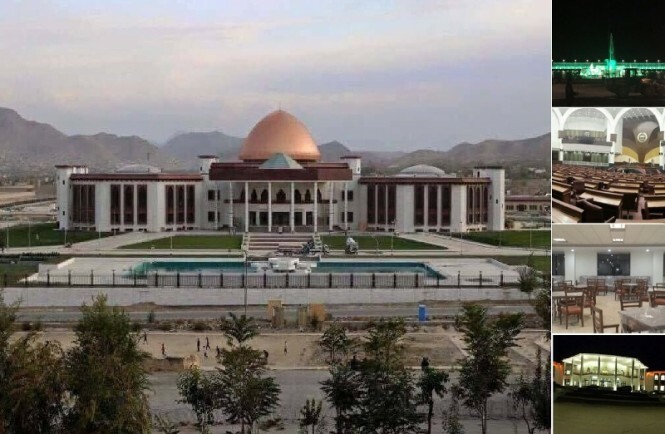 India – Recently, Indian Prime Minister has inaugurated the Afghan parliament building that was constructed by India with a cost of USD 90 million. The Parliament building project, initially conceived to cost 45 million, was started by India in 2007 as a mark of friendship and cooperation to help rebuild Afghanistan.